Congratulations on making the first cut! The only thing standing between you and your first day of veterinary school is an interview. For many people, the thought of interviewing makes them sick. Relax, it does not have to be that way. With proper preparation, you can distinguish yourself from other applicants and secure a place in the incoming class. 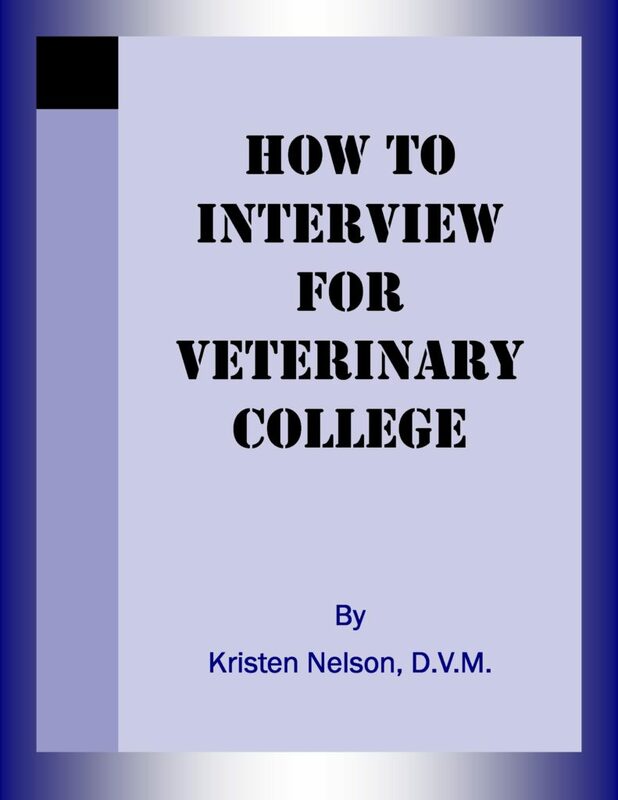 To purchase “How To Interview For Veterinary College” click here or go to Smashwords.com at the following url http://www.smashwords.com/books/view/106897. I sincerely wish you success and a lifetime of fulfillment in the veterinary profession! Copyright © 2017 Veterinary Creative, L.L.C.